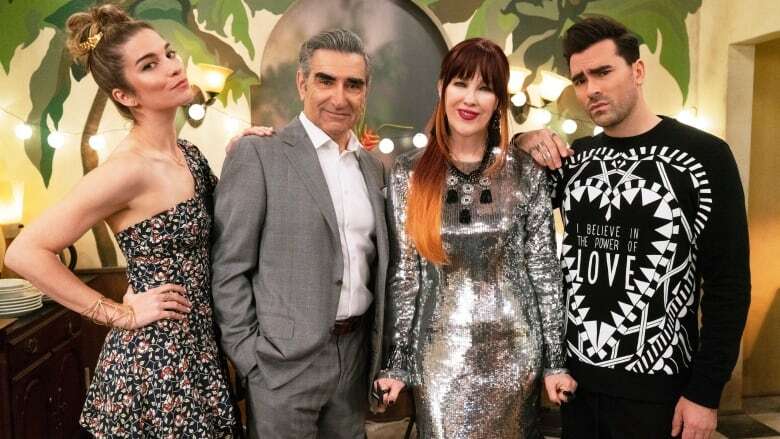 Anne with an E and Schitt's Creek, among the current wave of homegrown TV shows making a splash with international and domestic audiences, lead the race for this year's Canadian Screen Awards. Anne with an E and Schitt's Creek, among the current wave of homegrown TV shows making a splash with international and domestic audiences, lead the race for this year's Canadian Screen Awards (CSA). 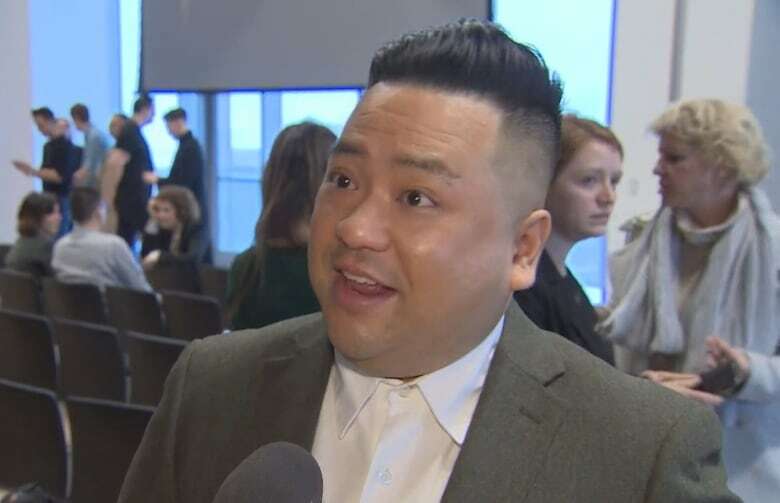 Andrew Phung of CBC sitcom Kim's Convenience and actor-comedian Aisha Alfa unveiled this year's contenders at an event hosted by the Academy of Canadian Cinema & Television in Toronto on Thursday morning. The annual awards celebrate achievements in Canadian screen content, including film, television and digital media. 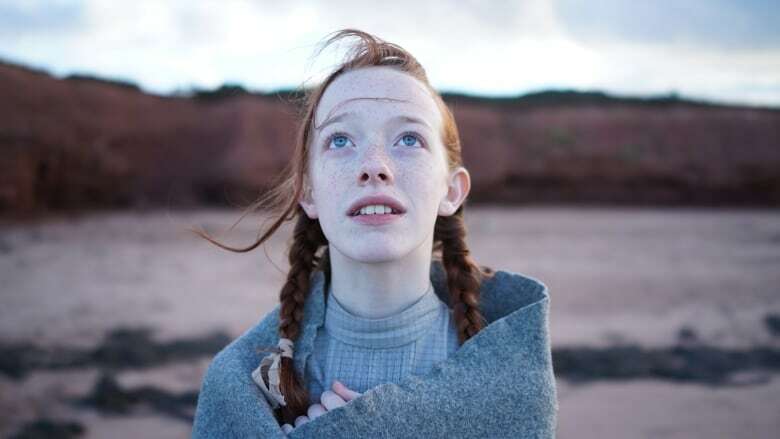 For a second consecutive year, CBC period drama Anne with an E was the lead nominee, tied this year with CBC's widely hailed comedy Schitt's Creek with 15 nominations. Netflix carries the two shows outside Canada. CTV's crime drama Cardinal wasn't far behind with 14 nominations. Other current TV favourites that earned multiple nods include medical drama Mary Kills People (Global), sitcom Workin' Moms (CBC), historical epic Vikings (History), supernatural western series Wynonna Earp (Space) and quirky, adult-themed comedy Letterkenny (CraveTV). With the country's comedies increasingly garnering recognition abroad, CSA producers have decided to shine the spotlight on Canadian comedic voices at this year's televised gala — which is stepping away from the traditional awards-show format and will also drop the traditional host. 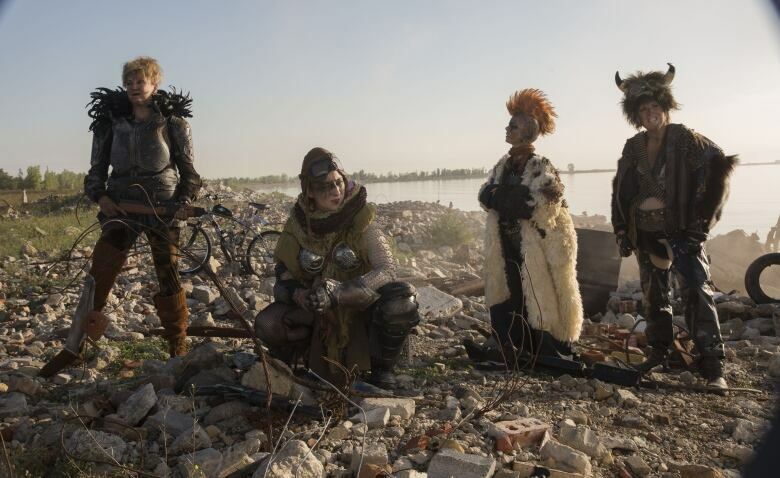 "Canadian comedy is really having a moment right now, and we wanted to figure out a way to honour that. We came up with this idea, this concept for the show that would sort of raise all boats and bring all of these comedic voices to the forefront. And we felt like we didn't need a host to do that, honestly," said academy CEO Beth Jansen. "We have an incredible writers' room on the show: it's all female, with some of the best comedy writers in Canada right now." CBC netted more than 200 nominations overall, including 39 for CBC News. Notable nominees include CBC News: The National (15 nods), The Fifth Estate (six), Marketplace (four) and Missing & Murdered: Finding Cleo (two). 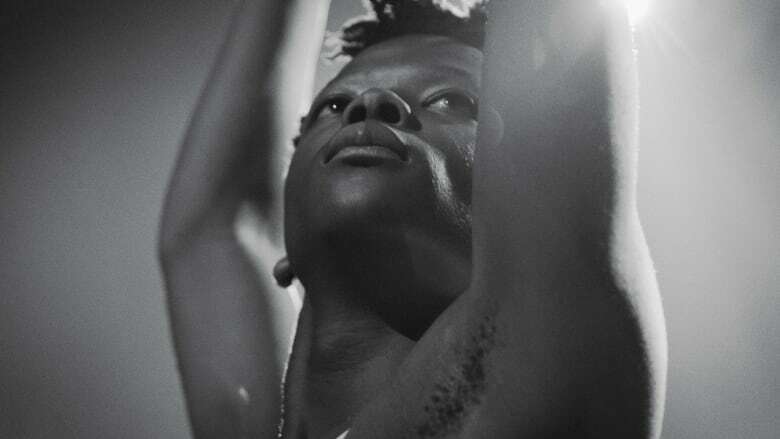 This year's film contenders are a lesser-known bunch, with the best film category completely dominated by French-language titles. The leading movie nominees are both thrillers: the apocalyptic drama Just a Breath Away (Dans la brume) and sinister French- and English-language tale The Great Darkened Days (La grande noirceur), which tied with eight nominations each. "Every year is different. I don't think it's some big statement about the state of English-Canadian film.… We produce films in all different kinds of languages," Jansen said. "I'm actually excited to bring some of these films to other parts of Canada that would never get the chance to see them [as part of the academy's newly announced Canadian Screen Arts Festival next month]. I'm seeing it as an opportunity more than anything else." The French-language dominance is a testament to the strength of Canada's francophone community, said Phung. "They have a full star system. They are telling stories and really putting support into their filmmakers. But also their young filmmakers look up, and they see all these established filmmakers, and there's a whole system there," he said. "Knowing the [English-Canadian] creators that are out there right now, it just a matter of time before they are back in the mix," he added. "At the end of the day, I love to see great Canadian content because French films are also Canadian films." Other titles in the running in the movie categories include Oscar-nominated filmmaker Kim Nguyen's star-studded The Hummingbird Project, Inuit lacrosse story The Grizzlies, Afrofuturist tale Brown Girl Begins andAnthropocene: The Human Epoch, the documentary portion of a multidisciplinary project by photographer Edward Burtynsky and filmmakers Jennifer Baichwal and Nicholas de Pencier. Animal Behaviour, the comedic National Film Board of Canada animated short nominated for the upcoming Oscars, also garnered a CSA nod. Winners of the 2019 awards will be announced at various events during the academy's annual Canadian Screen Week celebrations in March, which culminate in the televised Canadian Screen Awards gala in Toronto on March 31, broadcast live on CBC. Organizers also revealed this year's special award recipients, including sketch troupe The Kids in the Hall (Academy Icon Award), comedy veteran Mary Walsh (Earle Grey Award) and filmmaker Deepa Mehta (Lifetime Achievement Award). 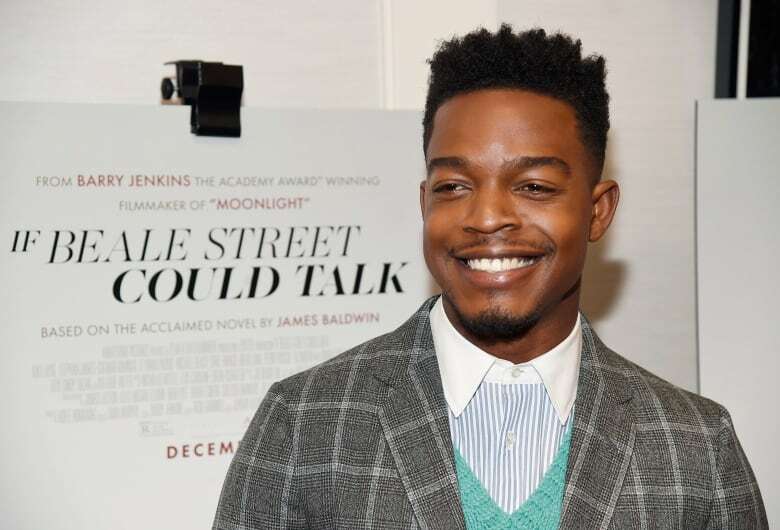 As well, academy chair Martin Katz introduced two new prizes: the Industry Leadership Award, which will go to entertainment firm eOne, and the Radius Award honouring a Canadian making waves globally, with If Beale Street Could Talk and Homecoming actor Stephan James as the first recipient. A complete list of nominees in all categories is available at academy.ca.